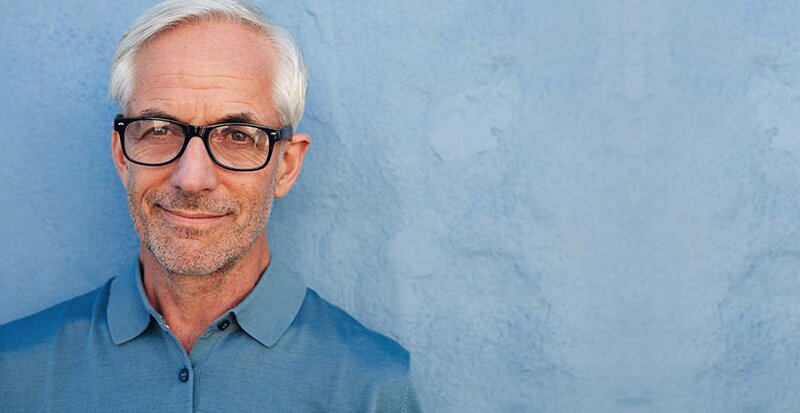 Healthy eyes and great vision are what Sansbury is all about. 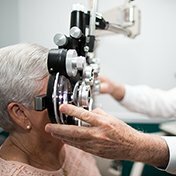 As your eyecare provider, we promise to provide you the highest level of care and satisfaction. Our mission statement is simple….we want you to walk out of our office saying "WOW"
Excellent prices, great quality, and fantastic service. 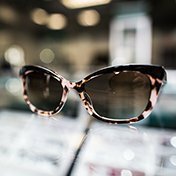 Care and adjustments for your eyewear after your purchase. Unique digital lens technology that brings images near and far into sharp focus. 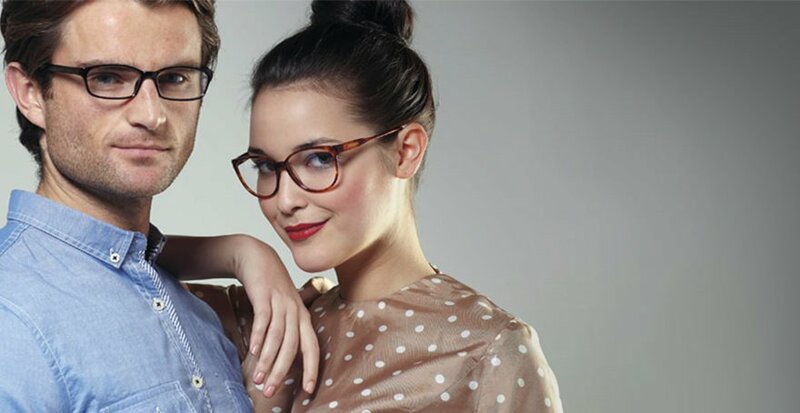 Custom-fitted frames using digital imaging to ensure unrivaled comfort. Four convenient locations, open Monday through Saturday. Most contacts in stock for same-day availability. Your eyesight is far too important to trust to just anyone. 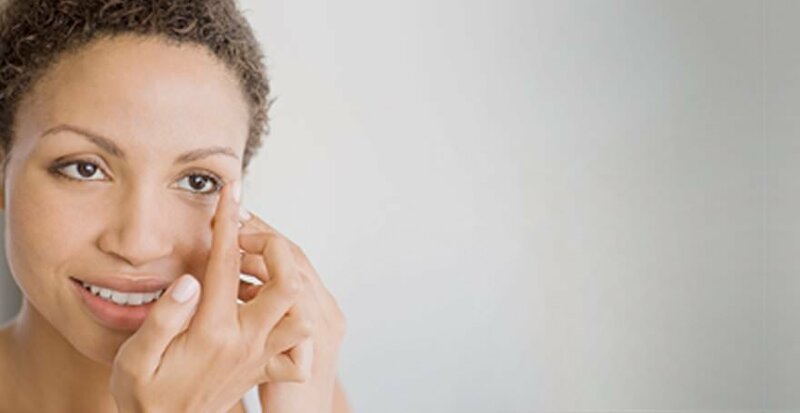 At Sansbury, we provide all the services and products needed to enjoy healthy eyes and good vision for your entire life. 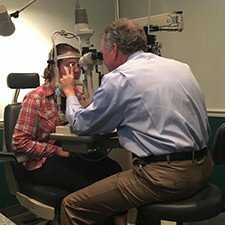 Digital eye health tracking and evaluation. Experienced optometrists, with the highest retention in our industry. 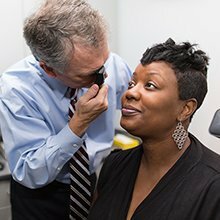 Comprehensive treatment solutions for an array of eyecare needs. 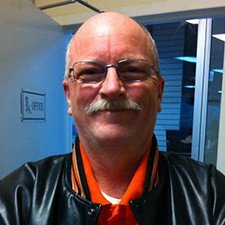 We offer lifetime free eyeglass adjustments and cleaning. We are family, and we treat our patients like family. 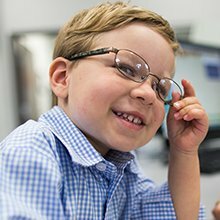 Our experienced team takes a lifetime approach to help you find the right long-term eyecare solutions. We want to educate our patients on the appropriate solutions to optimize their health and vision. Everyone’s eyes are different. 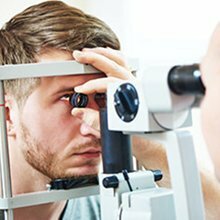 Our comprehensive eye exams and eye health tracking help match you with the perfect lenses for your needs. 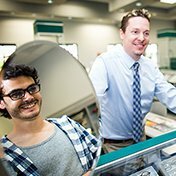 We offer several specialized types of lenses, including those tailored to specific eye conditions. Give your eyes the love they deserve! 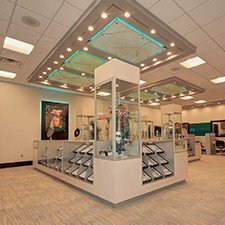 For fashion, performance, comfort, value, complimentary lifetime eyeglass maintenance, adjustment service, and long-term care, no one delivers a better overall experience. 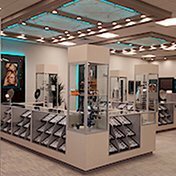 Sansbury is one of the leading contact lens dispensers in the Southeast, with the experience it takes to achieve success in terms of performance, comfort, and eye health. We carry Costa Del Mar, Oakley, Maui Jim, Ray-Ban, and other leading brands at competitive prices. 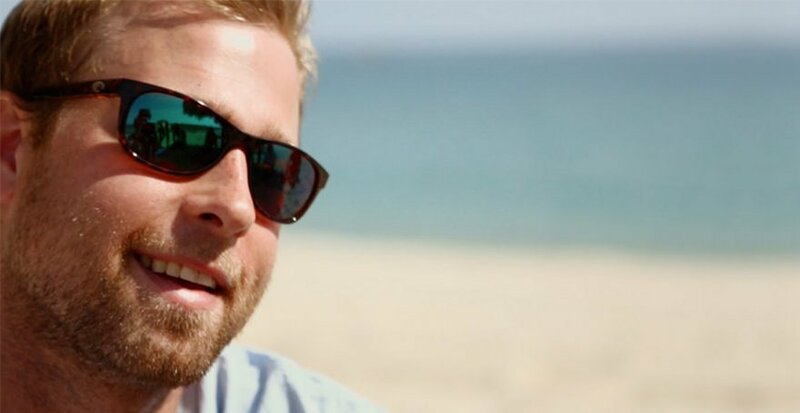 Additionally, at Sansbury, we will guide you to the sunglasses that best protect your eyes and fit your lifestyle. We can even fit them with prescription lenses. 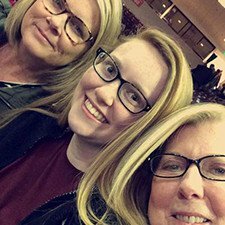 We provide everything you need to enjoy healthy eyes and good vision for your lifetime.